I awaken to the insistent music of the morning. The cacophony of bird voices is disrupted by the squeaking of gears of the gravel truck climbing the mountain road past my house. Steam rises from the hot pool echoing the venting of Colima volcano, peeking over the shoulder of the mountain known as Señor Garcia. He has on his cloud sombrero today, which promises rain. The NaPoWriMo prompt today is to write a haibun that takes in the natural landscape of the place you live. The WordPress Daily Prompt is disrupt. This entry was posted in Form Poem, Nature poems, Uncategorized and tagged civilization, Daily Post, Daily Prompt, disrupt, haibun, morning sounds, NaPoWriMo, NaPoWriMo 2018, nature poem, poem on April 12, 2018 by lifelessons. Three years ago yesterday, I wrote an abecedarian poem for NaPoWriMo that contained today’s pompt word of “froth.” What are the chances? There must be some poetic synchronicity at work here. If you don’t know what an abecedarian poem is, it is one where each word in the poem begins with a letter of the alphabet in order from a to z. I did one poem in this manner, then wrote another where I stated with z and went backwards through the alphabet to a, and then forward again, a to z. Give me any kind of game and I can’t resist it. Especially word games. The prompt today is froth. This entry was posted in Form Poem, Poem, Silly poems and tagged Abecedarian poem, Daily Post, Daily Prompt, form poem, form poetry, froth on April 11, 2018 by lifelessons. I really started blogging exactly five years ago today, when I wrote my first NaPoWriMo poem, having little faith in my ability to make it for the whole thirty days. The pool exercises I once did faithfully in a water aerobics class three mornings a week at the clubhouse pool, I still do at midnight in my own pool under the stars and moon, surrounded by the blossoms that fall from the tall Washingtonian palm trees that rise like giants in the night air above the pool. For dVerse Poets Haibun Monday, Faith. 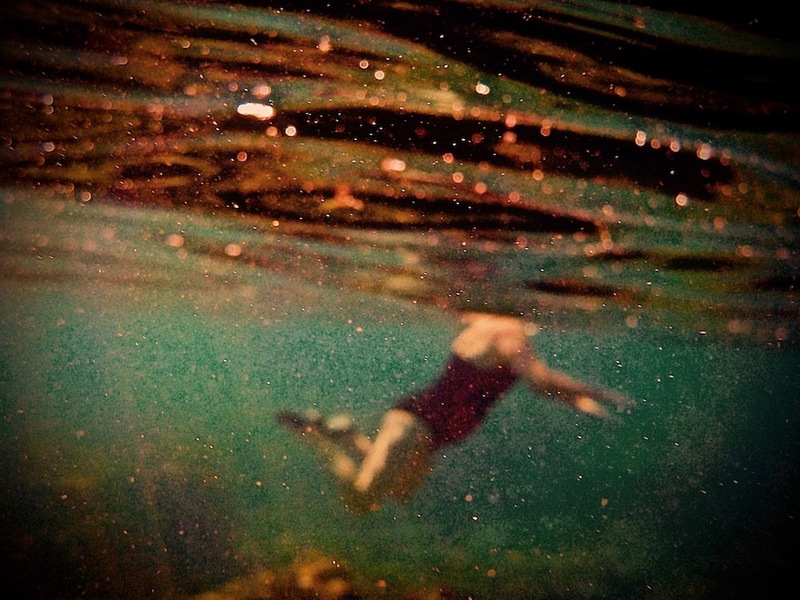 This entry was posted in Form Poem, Judy Dykstra-Brown poems, Poem, Uncategorized and tagged dVerse Poets, haibun, poem about swimming, poem about writing, Poetry on April 2, 2018 by lifelessons. The NaPoWriMo prompt today was to write a sonnet. One of the world’s most famous sonnet forms was the Shakespearean sonnet, the form I use below. William Shakespeare died on April 23, 1616–exactly four hundred years ago today. He is still the best known playwright and among the best loved poets in history. I apologize to him for these sonnets, with which he would most certainly be disappointed; but luckily, “Disappointment” is exactly the prompt for WordPress this day, and so I thereby kill two prompts with one poem!! her favorite silver thing upon her lap. That she should put our feeding off is wrong. We sit and stare at her through her door’s gap. She taps upon her thing and taps and taps. Sometimes she chortles, but we don’t know why. as we sit hungry, waiting to be fed. her muse will not agree to come again. her barking at the other dogs who pass. each portion measured by a measuring glass. Each second we must wait becomes a Hell. more for the big dog and less for the small. remembering times when we had none at all. Now see our dishes cleaned and neatly stacked? Our human lolls once more upon her bed. and free herself of rhymes that fill her head. and garner a small scratching now and then. kept from our human in her iron pen. See her now, look quizzical and rapt? We know not what she thinks there on her back. she stews about just what her poems might lack. For Shakespeare she is not, the silly goose. Her talents? More in line with Dr. Seuss!!! While Frida begs her feed with pleading stare. “She” portions out our food with motherly care. Diego’s next to feed, determined by age. While Morrie waits impatient in his cage. Though Morrie is always the last to feed, He makes up for it with ungodly speed. And then, lest Frida leave a scrap of kibble, he licks her bowl free of each lasting dribble. By then, our mom has gone back to her writing, before we’ve even finished with our biting. Although he comes in last when being fed, at least he fits into our lady’s bed. Perhaps when this infernal poem is through, we’ll win our lady’s company anew. This entry was posted in Form Poem, Poems and tagged humorous poem, humorous poem about food, humorous rhyme, humorous rhymes about dogs, humorous sonnets, poem about dog, sonnet on April 23, 2016 by lifelessons.